MagNet 2018 will take place Wednesday, April 25 and Thursday, April 26th in Toronto. 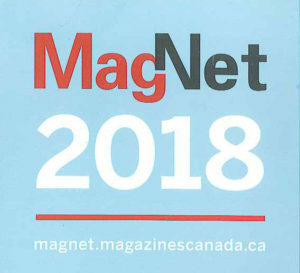 Canada’s Magazine Conference, MagNet, is North America’s largest gathering of magazine media stakeholders. Of special interest this year is a session moderated by our very own, Craig Sweetman. Recent research from BrandSpark International turns the page on assumptions about magazines at retail. 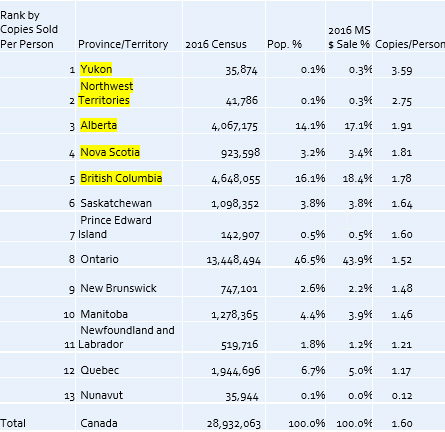 The BrandSpark research findings, Magazine Resilience: Who’s Buying at Retail? reveals how retailers and publishers can leverage magazines to enhance the overall shopping experience. Global Intensives – Magazine Media: Better. Believe It. Check out the MagNet 2018 information in greater detail by clicking here.